Freddie’s back with a new one. 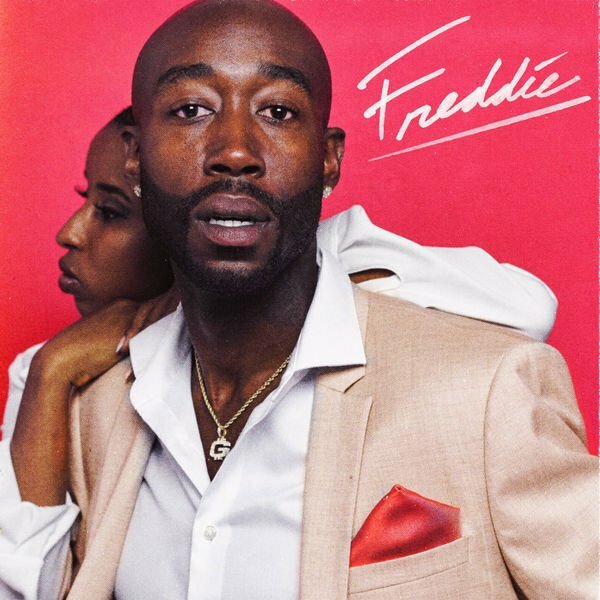 It may not be exactly the R&B direction he teased earlier today, but Freddie Gibbs is indeed back with a hard hitting new surprise mixtape, Freddie. The ten-track full length includes features from 03 Greedo, Cassie Jo Craig and Irie Jane Gibbs. Freddie follows last year's project, You Only Live 2wice. Stream it below.